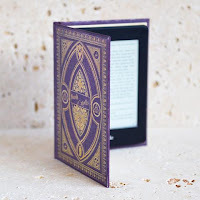 Late one night, Thomas Ruder receives a strange package: a small blue box. Another such item is delivered to his friend Liselotte Hauptmann. These 'gifts' will change their lives forever. In the far-off border town of Grenze, a play is to be performed at the Sheol Theatre. Reynard the impresario expects a very special audience. Thomas and Liselotte, together with their friend Johann, are drawn into Reynard's seductive web, as Daumen, the gift maker, must decide who his master really is. The Gift Maker is a story about identity, about fulfilling your dreams and becoming the person you always were ... at whatever cost. I'm not really sure what I've just read but you could have slapped me in the face with a wet kipper whilst I was reading The Gift Maker and I wouldn't have noticed. This is PURE escapism, more theology than fantasy but with a massive thought-provoking ending that left my mouth open catching butterflies. Thomas and Liselotte are students who each have a strange blue box delivered in the middle of the night. Thomas wants to get back to bed so puts his box in a drawer and goes back to sleep, but Liselotte naturally opens hers straight away. When Liselotte shares the contents of her box with Thomas, he rushes back home to find his box gone. Enter Reynard (who I couldn't help but think of as the fox) and Thomas and Liselotte find their world spun on its head. What follows would make Lewis Carroll wish he'd written it or Tim Burton wish he'd filmed it first. So jump down the rabbit hole with Mark Mayes and prepare to be amazed, astounded and gobsmacked at this fairytale style unusual story. 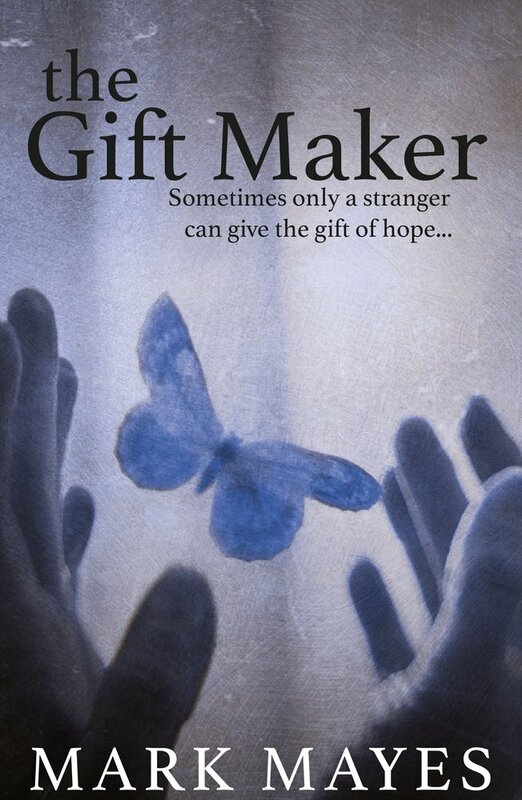 The Gift Maker defies all genres and refuses to be put into a box, it's an absolutely magical, captivating story.